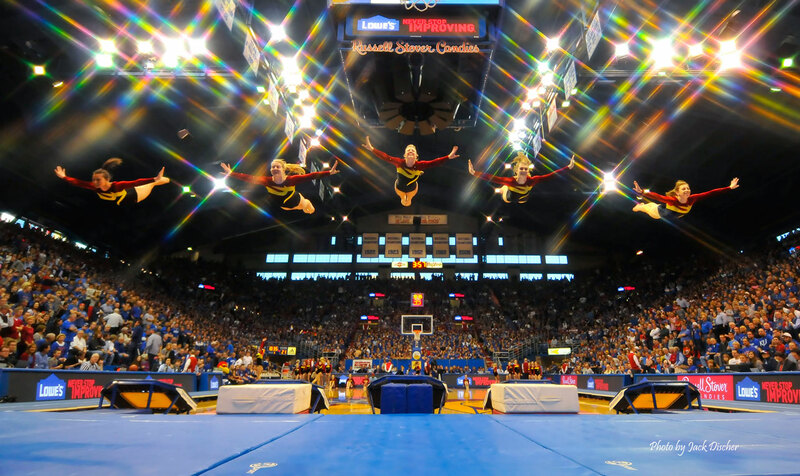 The F-M Acro Team is a group of spirited, athletic gymnasts who specialize in entertaining crowds throughout the United States with their precision tumbling and mini-tramping. “Acro, short for Acrobatic”, The F-M Acro Team has a tradition of excellence that spans over a quarter of a century. Proudly sponsors the FM Acro Team. The most common response I’ve heard is Best Halftime ever!